Our storage space is available to all our customers. 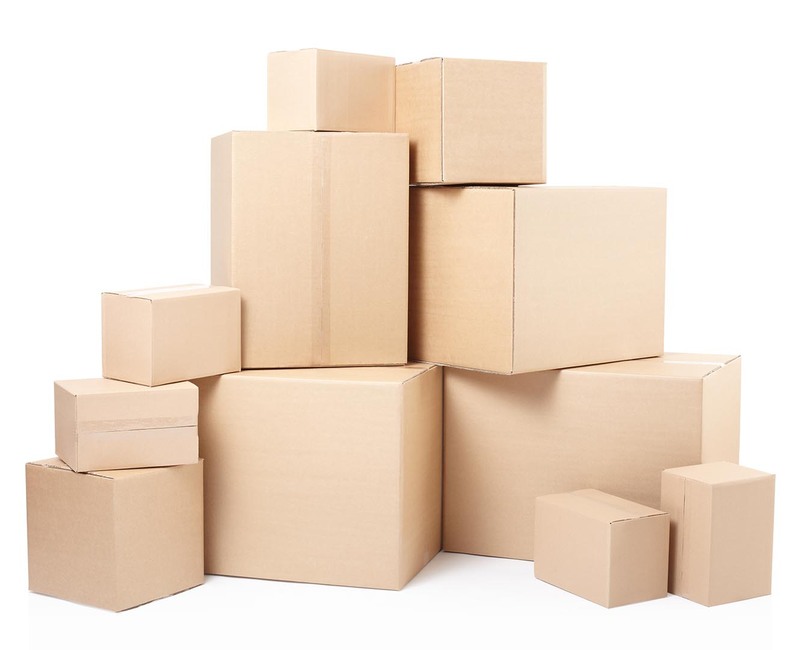 Using our storage provides an option for customers who cannot complete their removals in one continuous process, so as with all our removals and packaging services, we provide a simple storage solution that makes the whole process as easy as possible. Goods will be packed professionally by specialist packing teams at your home and safely transported to our custom built secure CCTV monitored facilities. Our storage offers the safest possible environment for all your possessions.